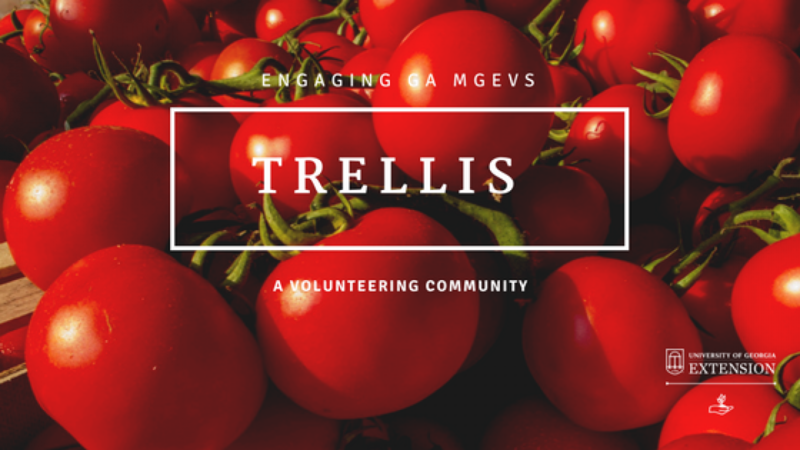 Trellis | Relax with a Yoga Class! 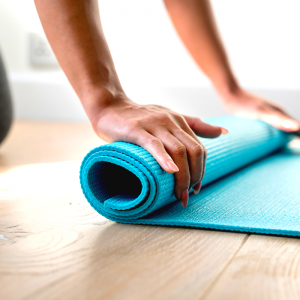 One of our workshop offerings during our Wednesday Volunteer Celebrations on April 10, 2019, is a yoga class. This low-impact form of exercise is quite useful at maintaining flexibility and balance, both of which can help prevent falls and other injuries. We are delighted to have Bill Blum teaching these sessions for us! Bill is a retired IT professional from the UGA Griffin campus who regularly leads “Yoga After 5.” He’s patient and skilled enough as an instructor to work with all of us yoga students, beginning to advanced. If you are signed up to participate in Bill’s yoga class, plan to bring relaxed clothing, such as sweat pants and a t-shirt, or something similar. Bring a yoga mat or a blanket or a couple of beach towels to put on the floor. Remember, this session is for all levels of yoga practitioners, so come and have a relaxing session with us! For more information on our April Celebrations events, visit our website. Hope to see you in April! Next: April Celebrations: State Botanical Garden Tour!